Spring started on March 20th 2019 and ends on June 21st 2019. 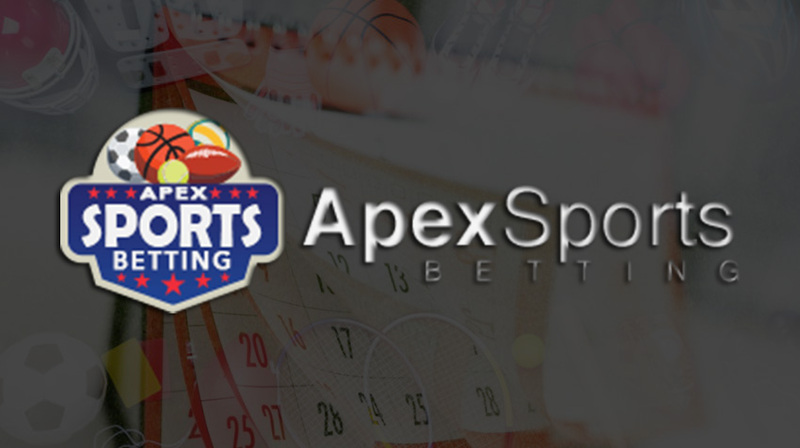 Spring is one of the best times to be a sports bettor, as there’s so much going on. We just witnessed Virginia take down the NCAA Basketball Championship and the MLB season is now underway. What else is coming up on the betting schedule? The NBA playoffs begin this Saturday (April 13th). The Golden State Warriors are looking to three-peat and this will be the first playoffs they have Demarcus Cousins. The East will be a wild ride this year too, with the Bucks, Raptors, 76ers and Celtics. The NHL playoffs also started on Wednesday (April 10th). Nothing is better than betting on playoff hockey and basketball. The teams are firing on all cylinders and it’s either win or go home at this point in the season. Tampa Bay are favored to win the Cup, but they have been known to choke in the playoffs. Will this be the year for a Canadian team to win it all? Are you a golf fan? The US Masters starts on Thursday. The PGA Championship is in May as well, which will keep golf bettors busy. Can Tiger Woods win a major in 2019? Only time will tell, but there will be plenty of props bet on him in these upcoming major tourneys. While there’s no football being played right now, the NFL draft is coming up. Bookies will have hundreds of NFL draft prop bets, such as how many QBs are drafted in round 1 or over/under on the draft position of a specific player. The draft starts April 25th and will run until April 27th, although most prop bets center around the first round. Horse racing fans can get in on the fun as well. The Kentucky Derby is May 4th 2019 and will be hosted at Churchill Downs. Roadster (9/2) is the favorite right now, but that could change prior to the race. Improbable (5/1), Omaha Beach (6/1), Game Winner (7/1), Haikal (7/1), InstaGrand (7/1), Maximum Security (8/1) and Tacitus (10/1) are all going to contend. Motorsport fans have lots to wager on too. NASCAR and F1 have both started and there are races to bet on most weekends. The Indianapolis 500 is on May 26th 2019. I haven’t been able to find odds yet for the race, but it’s always one of the biggest races of the year and bookies will be releasing dozens of markets closer to the race. The tennis French Open grand slam starts at the end of May and runs into June. The best tennis players in the world will be in France to compete on clay courts. Rafael Nadal is the favorite on the men’s draw while Simona Halep is favored on the women’s draw. Serena is second in the market and I can’t wait to see if Halep and Williams meet in the later rounds. If fighting is more up your alley there are lots of UFC and boxing events. UFC 236 is this weekend (April 13th), Bellator 220 is April 27th and UFC 237 is May 11th. There are plenty of title boxing fights upcoming as well, but none bigger than Canelo (51-1-2) vs. Jacobs (35-2). These two will fight on May 4th 2019 and you can watch the fight on DAZN, which is a live streaming sports service featuring lots of live sports. As you can see, the sports calendar is full for Spring. It’s one of the best times to bet a fan of sports. There’s a lot of variety and plenty of important events with title implications.